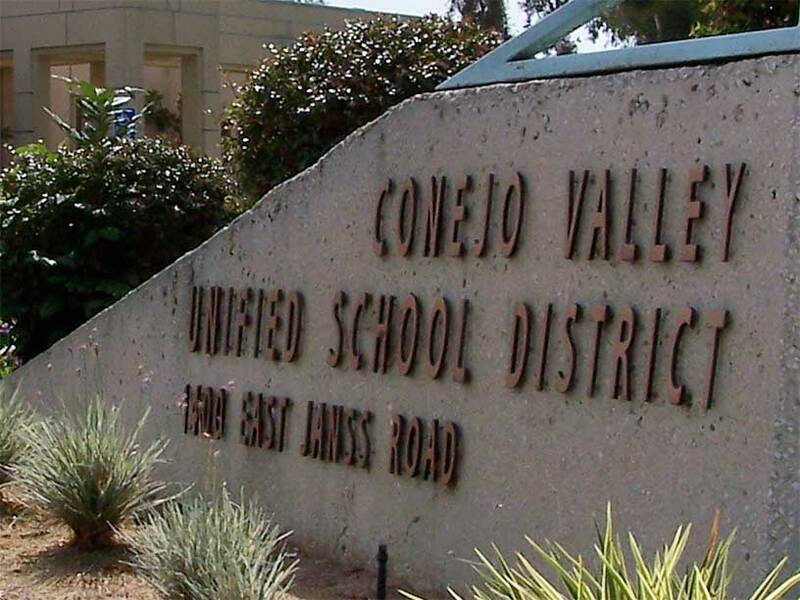 Henrikson Owen provided MEP engineering services for the Design-Build Energy Efficiency and Proposition 39 Project (HVAC Project) for the Conejo Valley Unified School District (District). The project was funded by Proposition 39 and entailed the replacements of HVAC units and DCV retrofits at five schools. The project required the demolition of all units and the MEP engineering design for their replacements. The five schools sites included Aspen Elementary School, Newbury High School, Sequoia Middle School, Westlake High School, and Wildwood Elementary School.